Registration is now open for Aireon Alert, a free global tracking system that can provide up-to-the-second position reports of any airline aircraft equipped with 1090mHz ADS-B. 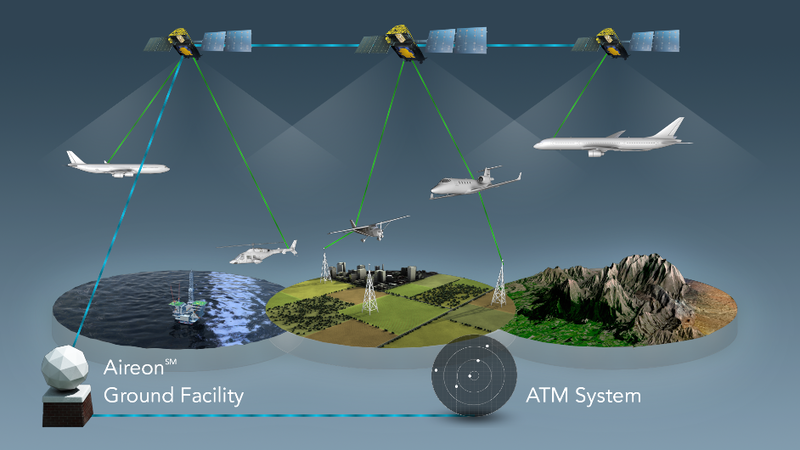 Aerion, which is majority owned by Nav Canada, is getting ready to roll out satellite-based surveillance for air navigation services all over the world. The system, which is hosted in space by the new Iridium constellation of low-earth orbit satellites, will provide radar-like precision for air traffic control even in the most remote and unpopulated areas of the planet. Aerion Alert is a separate service designed to prevent an incident like the disappearance of Malaysian Airlines Flight MH370 four years ago. Theories abound about where the aircraft ended up and how it got there but if it had been registered with Aerion Alert (and the pilot hadn’t disabled the ADS-B-out function) the last position of the Boeing 777 would have been pinpointed within a few metres. The system is not available to personal or corporate aircraft. But Nav Canada is now studying whether all aircraft operating in controlled airspace in Canada be required to have ADS-B-out. The Canadian Owners and Pilots Association is taking part in the consultation process on the Nav Canada study, which will be presented to Transport Canada. It will be up to TC to decide whether to mandate ADS-B.